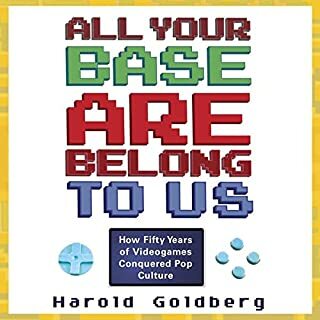 Through the stories of gaming's greatest innovations and most-beloved creations, journalist Harold Goldberg captures the creativity, controversy - and passion - behind the videogame's meteoric rise to the top of the pop-culture pantheon. Over the last 50 years, video games have grown from curiosities to fads to trends to one of the world's most popular forms of mass entertainment. A mesmerizing, behind-the-scenes business thriller that chronicles how Sega, a small, scrappy gaming company led by an unlikely visionary and a team of rebels, took on the juggernaut Nintendo and revolutionized the video-game industry. 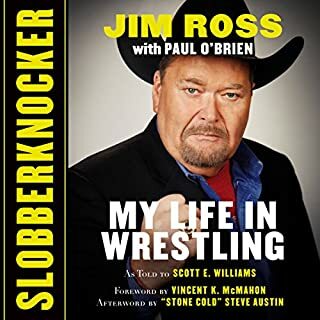 I made it about 10% or so through this book. What I expected was a 20 hour version of the "gaming historian". 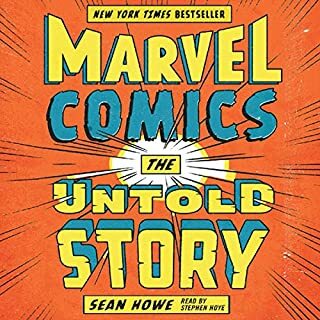 What I got was a book that in some places felt like it was telling a story about characters written just for the book, and other places felt like a narrative about what transpired. In the end it felt like a boring mess. Topping it off is the discount Martin Sheen narrator who is fine at first, but soon I found him grating the more I listened. Especially when he was trying to portray other characters in the book. I would say, listen to the sample. Then listen to it 2 or 3 more times and if you still think it is for you, go for it. Great trip for any kids born in the 80s! Game Gear will always be the superior handheld! I have heard allot of books but this one just sucked me in from start to finish. Fred Berman did a masterful job on this. Fantastic start to finish. Lots of great details about sega and some about Nintendo. If you experienced the genius at all its a good read. 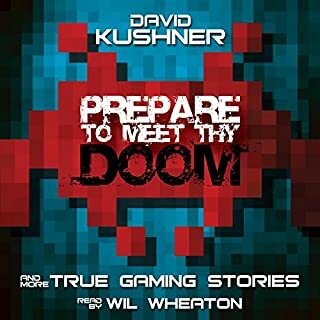 I would recommend this audiobook to anyone who grew up playing video games in the 80s and 90s. I used to own a NES and an SNES and my cousin owned a Genesis (I later moved on to the PlayStation). This book does an excellent job answering all the questions I ever had about this awesome time in the Home Video Console eras. I loved how the story played out like a drama and not like a history. Which character – as performed by Fred Berman – was your favorite? Fred Berman did an excellent job on all the characters. No one stood out as being exceptionally better (which I think is a good thing)... but I really liked the way he personified the geeky nature of Howard Phillips. Herman had the tough task of performing voices from Japan, Iceland, Britain, and the United States. His female voices were also well done. The narration did a wonderful job of adding to an already great story. 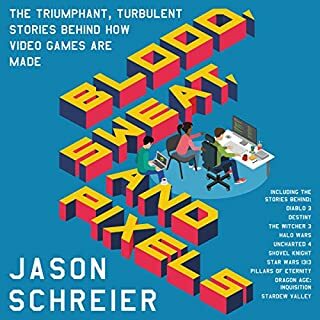 I'm a huge fan of video game history and I've read a few books on the subject. This is easily one of the best. 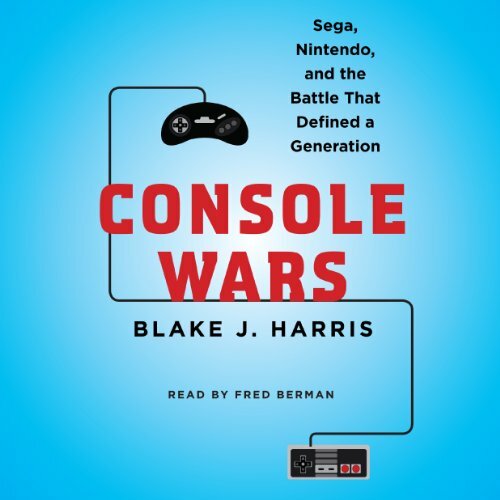 A must-read for those interested in the subject, especially those with a soft spot for Sega. Bergman does a great job narrating the book and actually manages to deliver a pretty decent Japanese accent, even if the few other accents he occasionally brings out aren't great. 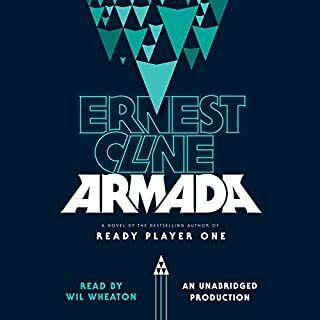 I enjoyed it from start to finish. I would recommend this to anyone interested in the subject matter. If you could sum up Console Wars in three words, what would they be? What was one of the most memorable moments of Console Wars? 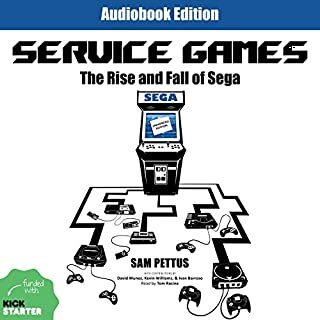 The rise and fall of Sega of America during the 16 bit era under the leadership of Tom Kalinske, is a fascinating underdog story. Granted, it probably helps if you are a gamer, even more so if you had been one during that time period, but who doesn't love the story of a scrappy group of ragtags who take a nothing and make it something? Unfortunately, as anyone who knows the gaming business knows, this story doesn't have a happy ending, which I won't spoil, even though it's pretty much common knowledge how the whole thing went down by now. I hate to repeat what so many other reviewers have written, but I can't get around it. This book reads like a cheesy novelization of a movie, which is no surprise considering it's author, Blake J. Harris is a screenwriter who is co-directing the movie of this book which, if I'm not mistaken, was already in planning before this book was even published. Harris admits in the introduction he may have take some poetic license here and there and it shows. Everything that happens in this book is so dramatic! It doesn't help that Fred Berman is performing the heck out of the text. 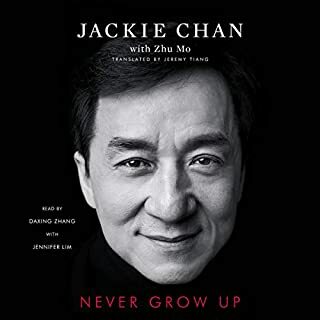 I'm not sure how else one could do it, but he matches groan worthy dialogue with clipped, Comic Book Guy cadences and almost gets to Mickey Rooney in Breakfast At Tiffany's level when reading Asian characters. 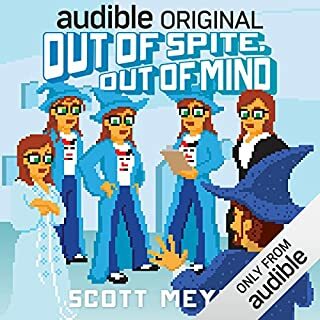 The audiobook performance really emphasizes how annoyingly this thing was written. So why didn't I just stop and hit the "return" button? Because the story is that fascinating to me. 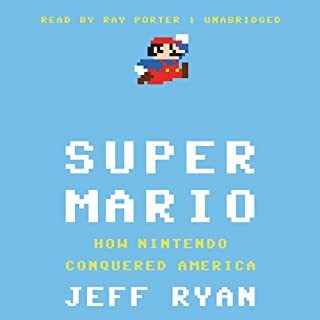 While I knew some of the details from years of reading retrogaming magazines and the book about Nintendo, Game Over, this was still very informative. I learned a lot of things, especially when it came to the origins of Sega's entry into the 32 bit era, and that was what kept me coming back. The problem is, I have to wonder how much really happened and how much was that aforementioned poetic license. Certainly some things are a matter of record, but so many events happened behind closed doors and out of the public eye. Though I know Harris is said to have interviewed 200 people, the heavily dramatized style of writing causes me to instinctively question what I am hearing. It would also have been really great to have seen more involvement from Sega of Japan. I haven't any idea how much Harris reached out to them and, if he did, it wouldn't be a shock to learn he was rebuffed. Still, without getting into too many spoilers, there are a lot of unanswered questions that only the people at Sega of Japan could answer, although it sounds like Tom Kalinske and all his team are probably still looking for those answers too. The bottom line is, there's a great story here, it's just unfortunate the wrong person chose to write it. 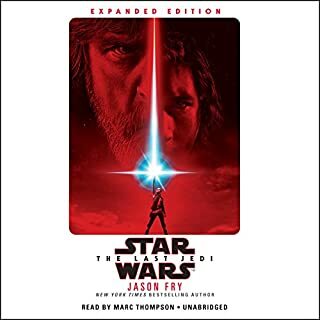 If you can stomach the unnecessary cinematic tone, and the audiobook performance to match, there's some good stuff here. It's just a shame that Harris couldn't have just written a book rather than trying to simultaneously make it into a movie. Ok, so normally I'm they type of person not to even bother with a review, but I feel this one needs a bit of a warning. 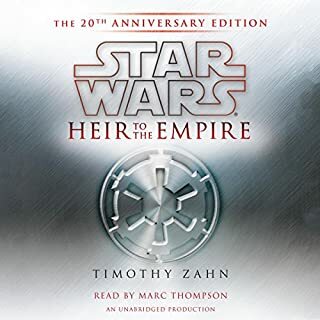 Let me preface with, I liked this book, and would read it again.The preformance is excelent, and even the over-the-top dialog is fun. That said, This is one exceedingly biast book. The author seems to have a love affair with Tom Kalinske, and the hero worship can get a little grating. "Hey guys, remember when Tom Kalinske predicted the coming of violent video games years before they happened? Remember how cool he was when he helped create the Nintendo 64 to spite SoJ? He helped cure AIDS y'know!" 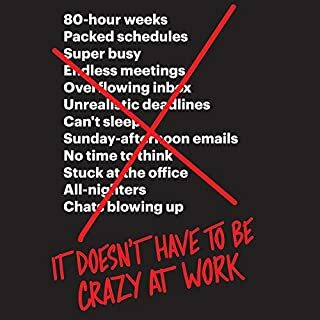 I don't know how historically accurate any of the book is, but if you were to tell me that the author was Tom Kalinske himself using a pen name, I would not be surprised. 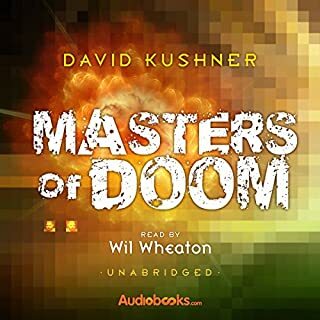 I do recommend this book, especially in the audio version.The performance is quite enjoyable. However, expect to be hit over the head every few chapters with how amazing Kalinske is and how SEGA's downfall was Japan's fault entirely. Console Wars gives us all a trip down memory lane, returning us to the mid 80's through the mid 90's, which to me is the "Golden Age Of Video Games". 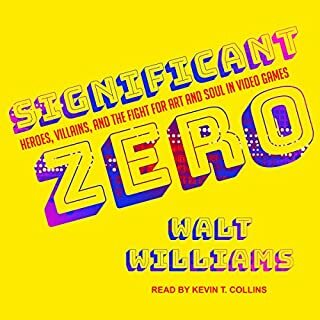 The book focuses mainly on Tom Kalinski, the head of Sega of America, and follows him through the whirlwind ride that Sega took, coming to prominence in the 16-bit wars only to lose it all in 32-bit. I really really enjoyed being taken back and re-living that era of video games. And along the way I learned tons about all the corporate strategies and deal-making and such that was going on. Fascinating stuff. Also the reading of this book is outstanding. The only downside to me is that the book somehow doesn't take it's own advice, namely that "The name of the game is the game". 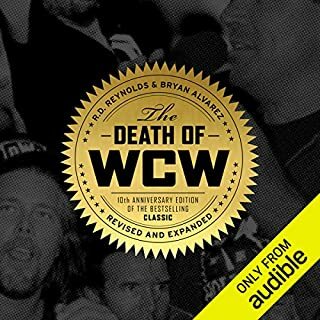 In other words, the book gives us so much detail about what the heads of the companies are doing, what their strategies were, what the marketing department was doing, how they were coming up with their slogans and advertisements, and on and on. But what they talked surprisingly little about were the games! What would have been much MORE interesting to me was more of a focus on the development of the games, how the games were received by players, discussions about game genres and technologies and peripherals and all that stuff. THAT would be been a lot more engaging. But anyway... it's still a really good and interesting book. 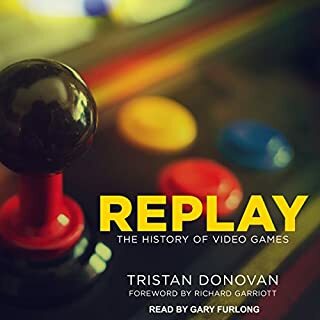 Highly recommended for fans of video games who are interested in some of the history and behind the scenes stuff of that era. subtitle: the meteoric rise and ultimate demise of Sega. if you like the history of console gaming this has it all. 16 bit Video game history at its finest! Amazingly detailed history about the 16 bit console era. Mainly following Tom Kalinske as he navigated the choppy waters of that generations console wars. This is not necessarily a book about the console wars as much as it is a PR piece about how <insert superlative here> Ton Kalinske is. 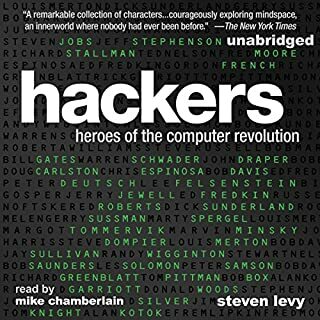 I don’t think you can review this book without acknowledging that the author painted a hero worship picture of Kalinske that was void of any depth or nuance. This is 20+ hours of catering to Kaljnkse’s narcissism. Everything that happened for Sega that was good was his doing. Everything bad was Sega of Japan. Nintendo was evil and Kalinske represented the new order. Kalinske is not about violence in video games, you guys! The author really really really wants us to know this. He’s also cool because AIDS didnt bother him in the early 90s (yes the author actually positioned this). I think my teenaged diaries about teenbeat cover boys were less obsessed than this. It was awful. The narration was fantastic, however. I’m not usually a fan of using different accents when representing different cultures but he did a great job.